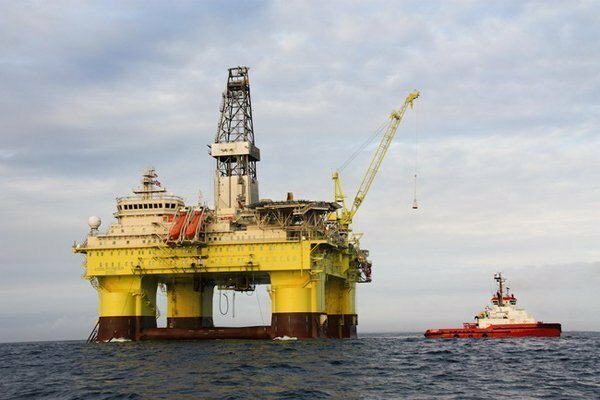 China Oilfield Service Limited (COSL) has secured a contract from Malaysia’s Tamarind Resources for drilling operations in New Zealand utilising newbuild semi-submersible rig Hai Yang Shi You 982 . The contract is for three firm wells with two optional wells in the Tui field, with operations are expected to commence in the second or third quarter of 2019. COSL just took delivery of Hai Yang Shi You 982 from Dalian Shipbuilding Industry in March this year. Last week, COSL also secured two drilling contracts in Indonesia.